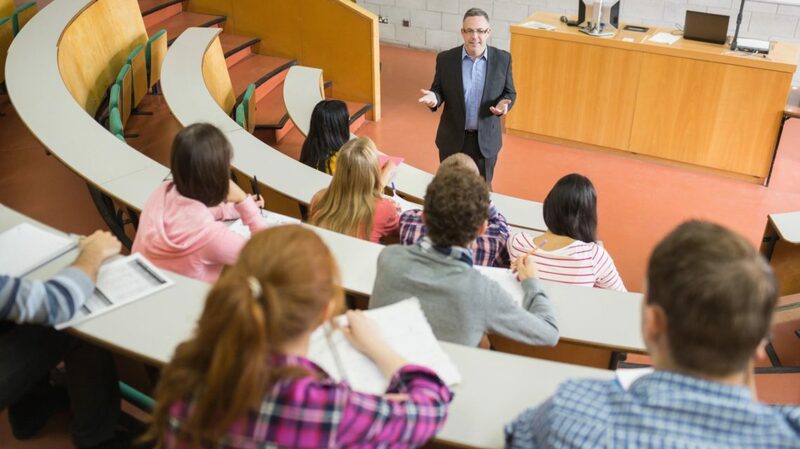 UCLA is recognized as one of higher education’s elite brands. For nearly a century, the school has produced some of business’ elite, science’s laureates, music and film’s innovators, and sports elite. 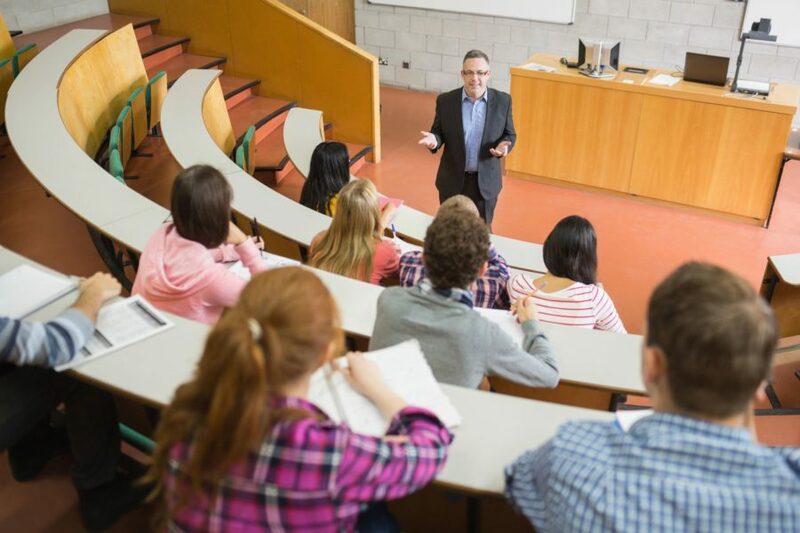 The UCLA Extension is the university’s global continuing education arm, and the path for thousands of students to start or explore new careers in some of the most intriguing and high-growth fields. As UCLA Extension grows, so too does the demand for its online presence. Two areas where they knew they needed focused solutions were in online enrollment conversions and search. 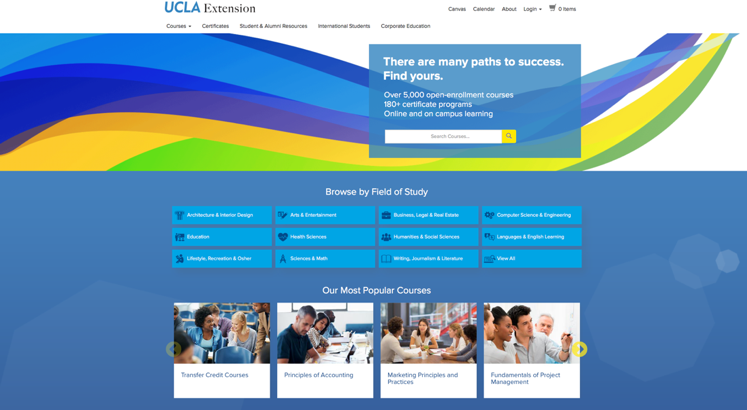 To truly grow and improve its online experience, UCLA Extension sought the expertise, strategic planning, and implementation of both crucial projects from Xcelacore. After an intensive deep dive into the business requirements and user expectations with key stakeholders, Xcelacore proposed a highly reliable, scalable and fault-tolerant search solution utilizing Solr/Apache Lucene. This cloud-based system provides distributed indexing, replication and load-balanced querying, automated failover, and recovery. Xcelacore used Agile methodology for all phases of the project including requirements gathering, development, performance, usability, and integration testing. 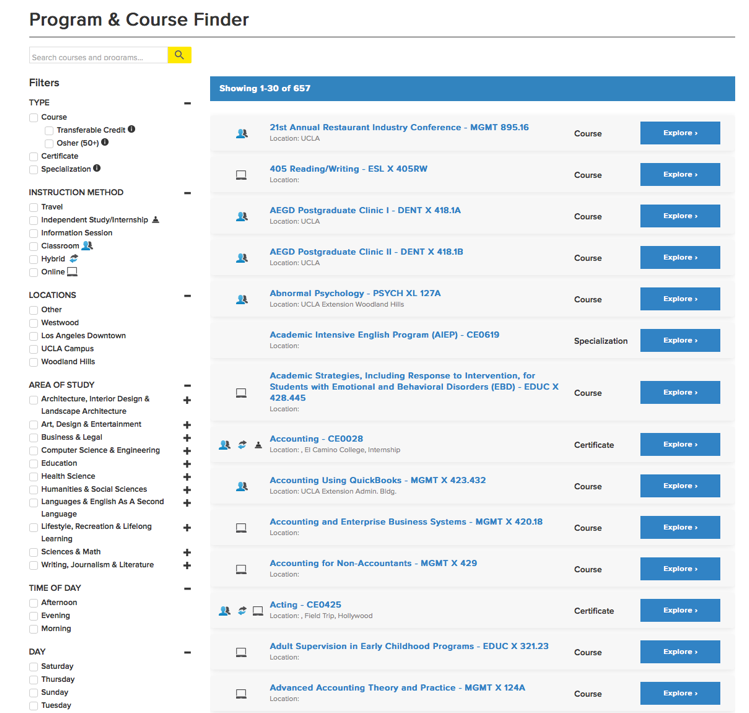 Xcelacore researched, defined, implemented, and delivered a highly functional, variable search engine that dramatically improved the course discovery process for prospective students. Xcelacore is a technology firm. We help our clients leverage the best technology solutions to drive business forward. Copyright 2019 | Xcelacore | All Rights Reserved.